Did you know that some foods promote sleep and other foods hinder sleep. Yes, certain foods will actually make your body fall asleep easier naturally! This applies for toddlers too. 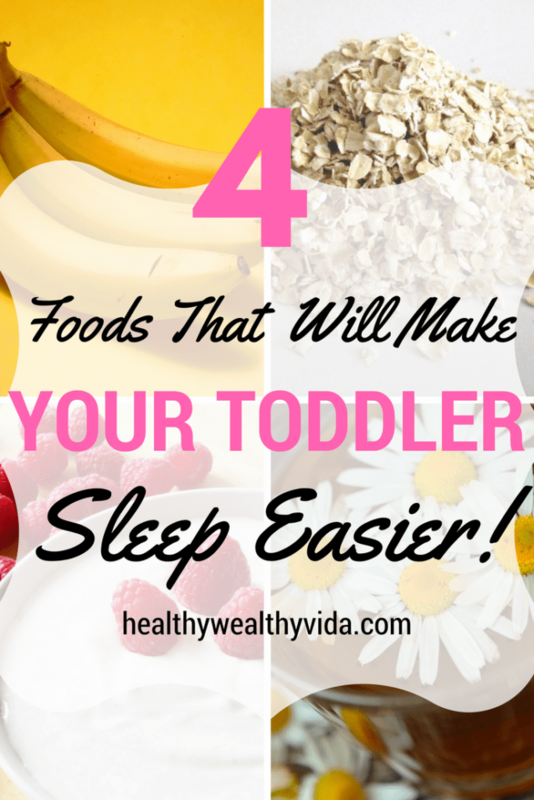 These foods are not only simple and promote sleep, but most toddlers actually already love these foods. 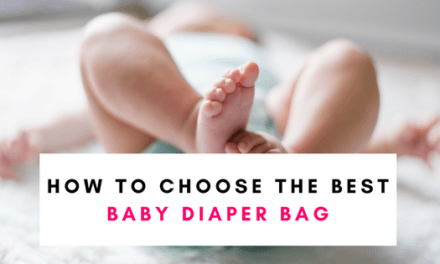 So if you’re looking for the perfect sleep-inducing bedtime snack for your toddler that is healthy, sleep-promoting, and that your toddler will actually eat… look no further! 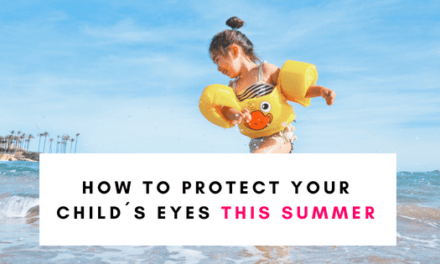 Together with a great bedtime routine and wind-down hour, bedtime snacks can really affect how your little one falls asleep and also how they sleep through the night. The same applies to toddlers and especially what they consume in the hours leading up to bedtime. Try to avoid candies, chocolates, and processed foods after midday if possible. So let´s just jump straight to it! 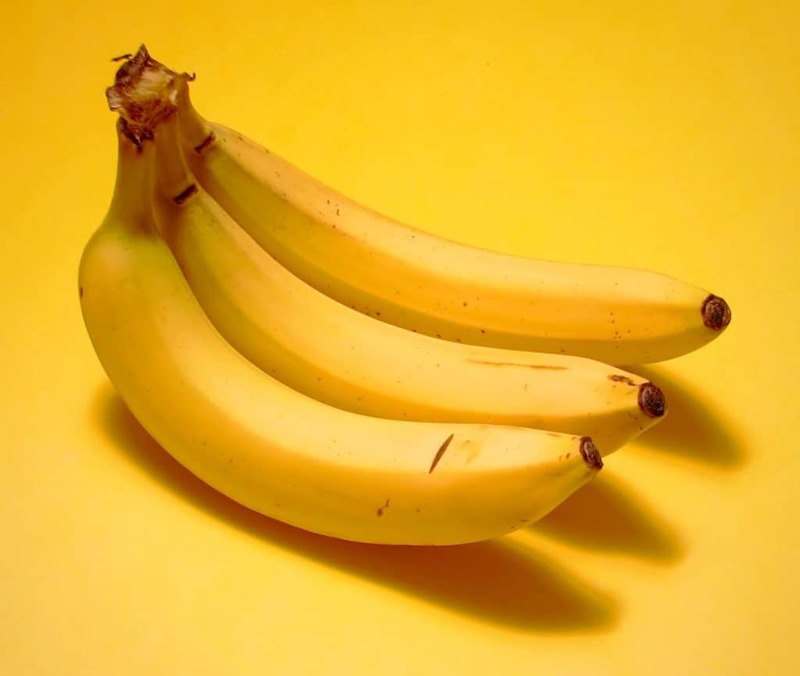 Bananas contain magnesium and potassium, both of which are muscle relaxers – perfect for making your toddler calm and ready for bed. In addition, they also have melatonin (the sleep hormone) and serotonin, which helps regulate your sleep cycles. Most nights I give my son a banana pancake 1 hour before bed, these pancakes are perfect as they actually contain 3 of the sleep-promoting foods on this list in one delicious meal! If your child is over the age of two you can also give them these low dose melatonin gummies with chamomile to encourage and promote sleep. 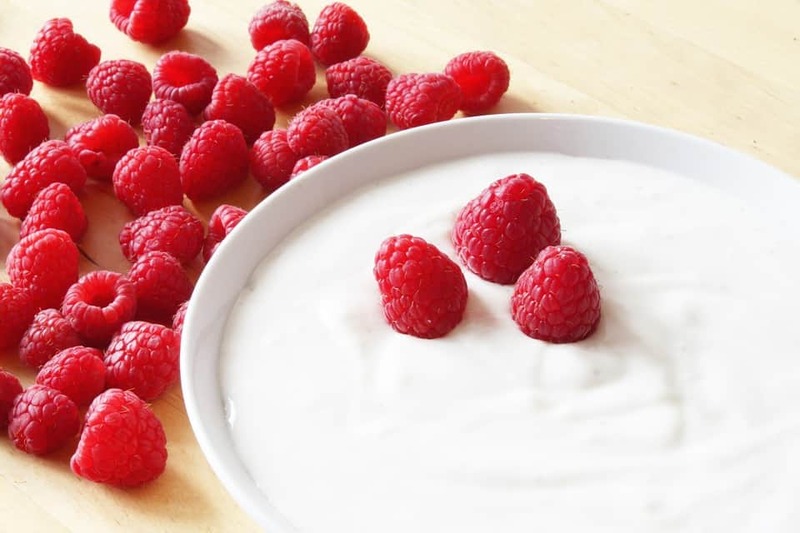 Dairy products such as yogurt, milk, cottage cheese and cheese contain tryptophan, an amino acid which helps the body to produce serotonin. But that´s not all… they also contain calcium, which helps the body process tryptophan and produce more melatonin! A serving of milk or natural yogurt 1 hour before bed will help your toddler to relax and fall asleep easier. 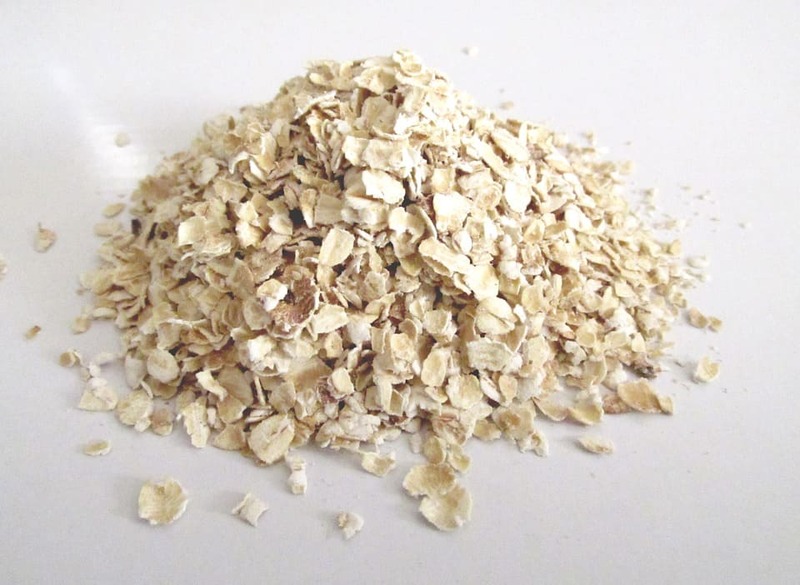 How many times have you heard that you should eat oats for breakfast? That´s because they release sugar slowly and keep you full for longer. 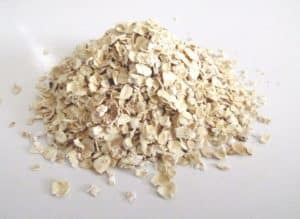 These qualities alone make oats the perfect food before bed..but we are not done there… you´ve guessed it, they are also loaded with melatonin! 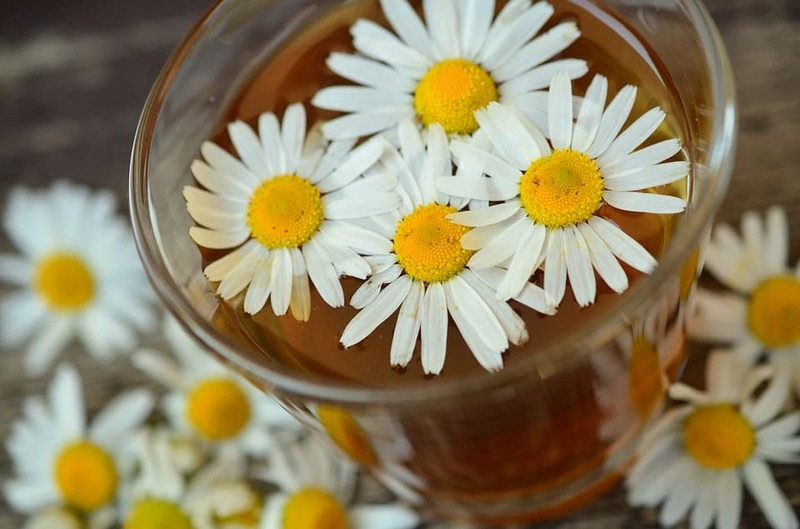 Chamomile tea is well known for being a mild tranquilizer and sleep-inducer. 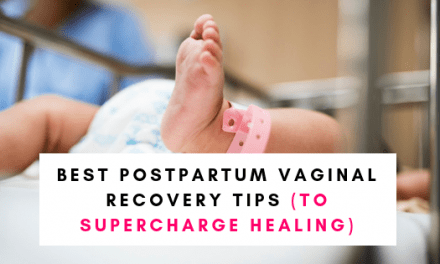 It also helps settle your stomach, and reduce anxiety, thus making it a perfect beverage for your little one! If you want to really relax your toddler to the extreme why not serve the pancakes with some warm chamomile tea like this one! Remember to avoid sugary, processed foods and snacks after midday, and give your toddler some of these simple and delicious melatonin boosting foods! Have a favorite bedtime snack for your baby or toddler? Let me know in the comments! Thanks for sharing! The idea of a “midnight snack” really does come into play. Those are such easy snacks to incorporate too! Thanks for sharing. Thia is true because oat makes me so sleepy at times ,then I’ve watched a baby fall asleep right after a cup of yoghurt.i was wondering,is chamomile tea safe for toddlers?I drink it but I’ve never thought about giving my kids.